Our women’s wedding bands are a complementary piece that represents the lasting commitment and love you feel for that special someone. 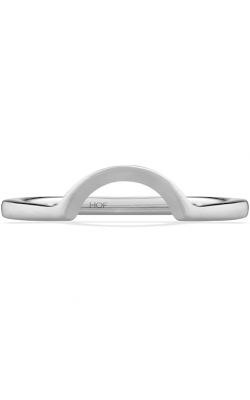 We carry a vast collection of bands meant to honor your style and beauty varying by designer, width, and metal. We understand the symbolism of the wedding band and strive to provide you with the perfect band to commemorate your big event. At Northeastern Fine Jewelers, we provide the ultimate women’s wedding band shopping experience from start to finish. With three locations and over 30 years of experience, Northeastern Fine Jewelers maintains a trusted reputation in upstate New York. At Northeastern Fine Jewelers you will find women’s wedding bands from world-class designer Tacori. Look for their timeless collections from Adoration to the long standing Classic Crescent. Tacori also has women’s wedding bands in their RoyalT Collection, Sculpted Cresecent Collection, and Dantela Collection. Designer Hearts on Fire is another designer you can fall in love with when searching for your women’s wedding band at Northeastern Fine Jewelers, carrying bands that are truly unlike any other. 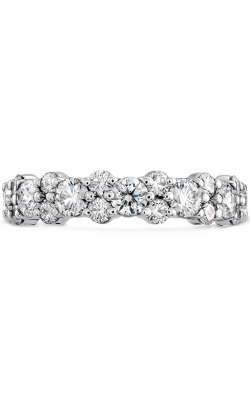 Northeastern Fine Jewelers also provides customers with the most sought-after brands including Simon G. who brings women’s wedding bands in their everlasting collections Passion, Classic Romance, Vintage Explorer, Modern Enchantment, and many more. 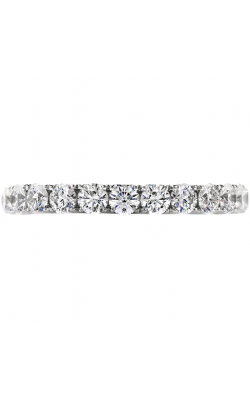 Northeastern Fine Jewelers also carries women’s wedding bands from the luxurious designers Artcarved, Amden Jewelry, and Stuller. In addition to a large variety and selection of designer wedding bands, Northeastern Fine Jewelers also offers additional services. Should you have personalized design needs, we provide the opportunity to work with a master jeweler. Northeastern Fine Jewelers’ well-deserved reputation has been established over the past thirty years. Beginning with humble roots as The Northeastern Coin Gallery, the brand has grown and evolved into something significant. With locations in Schenectady, Guilderland and Manhattan, we provide New Yorkers with some of the finest pieces of jewelry from designers such as Tacori, Simon G, Amden, and Hearts on Fire. Our lifetime upgrade and 30-day money back guarantee highlights the confidence we have in our business and our products. Our vast array of beautiful pieces will be sure to grab your eye.